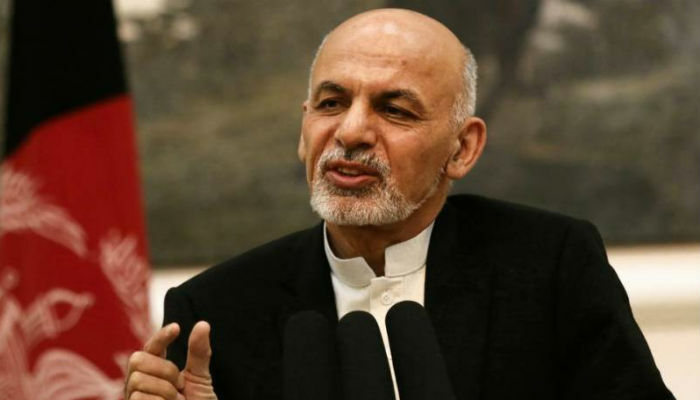 Afghan President Ashraf Ghaniâ€™s office on Tuesday denied a possible delay in the countryâ€™s presidential election, slated for April next year. Palace spokesman, Haroon Chakhansuri, said the government was â€œfully committedâ€™â€™ to hold the election on time, as per schedule from the Afghan Independent Election Commission and the countryâ€™s constitution. â€œContinuity in a democratic process is a must and any other proposal than the will of Afghans, which is outlined in our constitution, is simply not acceptable,â€™â€™ Chakhansuri said in a tweet. The Wall Street Journal on Monday night in a report said the U.S. government was pondering pushing the Afghan government for a delay in the presidential election. Citing unnamed administration officials, the report said that the option for the delay was raised by U.S. special envoy for Afghanistan, Zalmay Khalilzad, as the country moves to end the 17-year war with Taliban militants through political means. The reason for the possible delay involves a hope of progress towards peace talks with the Talibans. According to the report, some U.S. officials fear that the routine irregularities and follow-up political chaos around the elections could hinder or derail any possibility for the peace process. Taliban militants so far have refused direct talks with the Afghan government, an entity they consider a â€œpuppet regimeâ€ and instead asked for direct talks with the U.S., who is leading the war effort in the country. Parliamentary elections were held in Afghanistan on Oct. 20 to elect members of the House of the People. They had originally been scheduled for Oct. 15, 2016, but were initially postponed to July 7, 2018, and again to Oct. 20.